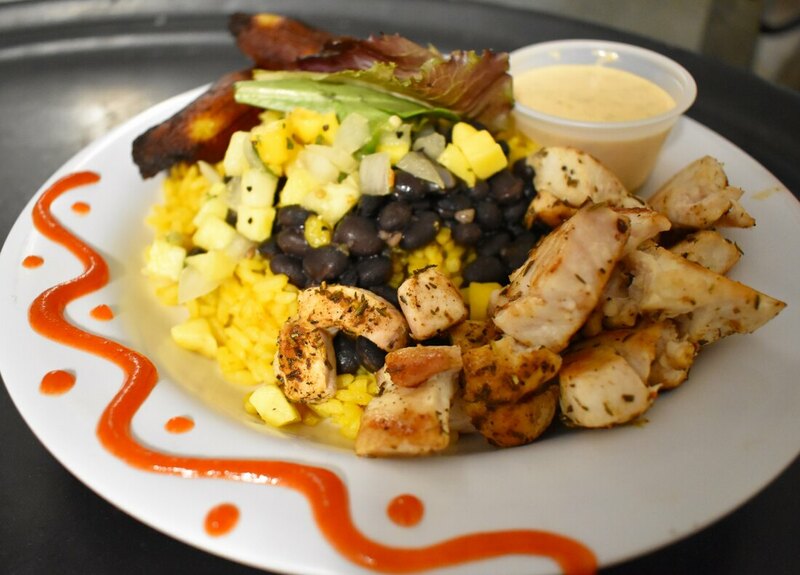 ​We offer the freshest ingredients and an expansive menu of Caribbean-American fusions, locally caught seafood, and more! Family friendly, with a killer happy hour, live music 5 nights a week, and an inviting atmosphere. WHAT IS YOUR FAVORITE MENU ITEMS?